Pale yellow in the glass. 14.5% and very long legged. Lovely lifted aromatics. Hints of spice, peach and stone fruit blossom. This was awarded Champion Wine in Class at the Bragato Wine Awards 2014. 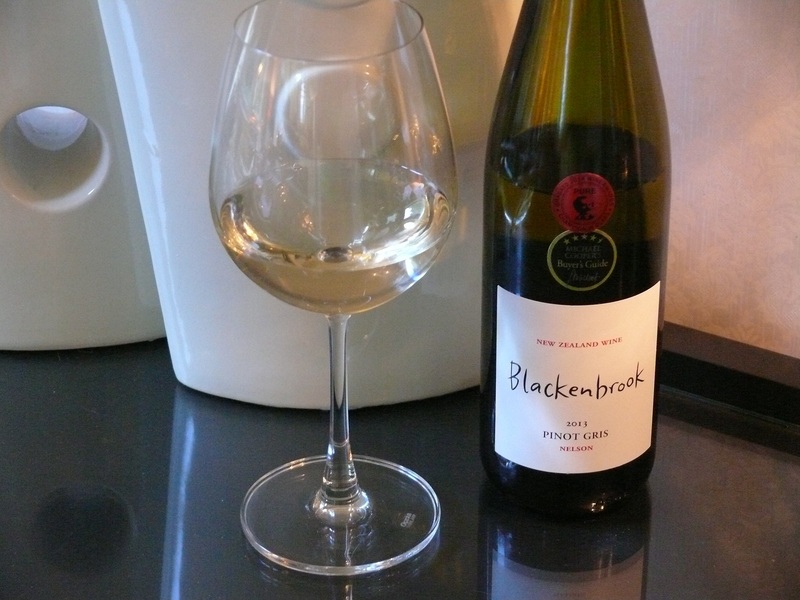 This entry was tagged $$, 14.4%, 2013, 4, Blackenbrook, Nelson, Pinot Gris, Wine of New Zealand. Bookmark the permalink.